John Frazee Davis on March 18, 2019. Our sympathies to his family and friends. The Denver, South Park & Pacific Historical Society was established to promote the preservation of the history and artifacts of all the predecessor lines that became the narrow gauge portion of the Colorado & Southern Railway. 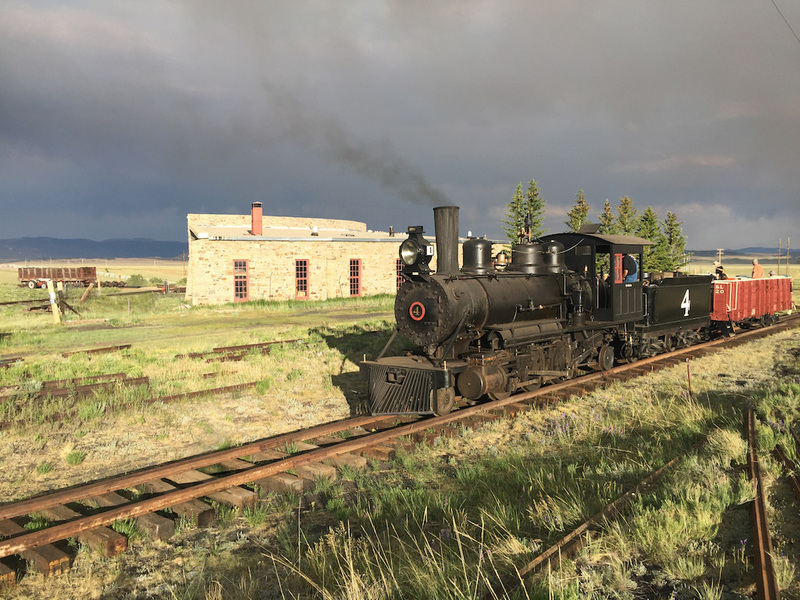 The Society encourages artifact and equipment acquisitions, as well as dissemination of knowledge about these railroads and their effect on the history of Colorado and the nation. The Society encourages ongoing dialog pertinent to the history and modeling of the DSP&P and related railroads via discussion group(s) on the Internet. All members are added, if they desire, to the DSP&PHS group, which provides a forum for discussing subjects of railroad interest.